Having an impeccable lawn is the dream of many a homeowner, waves of emerald green, adding a sense of environmental beauty to the aesthetic of your house. Now, unfortunately, this is not always the case, as you will often see your beautiful lawn slandered by the invasion of brown patches, areas of discolored grass that do nothing for the looks of your landscape. But do not worry, as we at Green Thumb Landscaping & Excavating have some tips on how you can keep your lawn looking like new. Watering too late in the day will lead to it not being absorbed fast enough, leading to excess moisture existing on your grass. 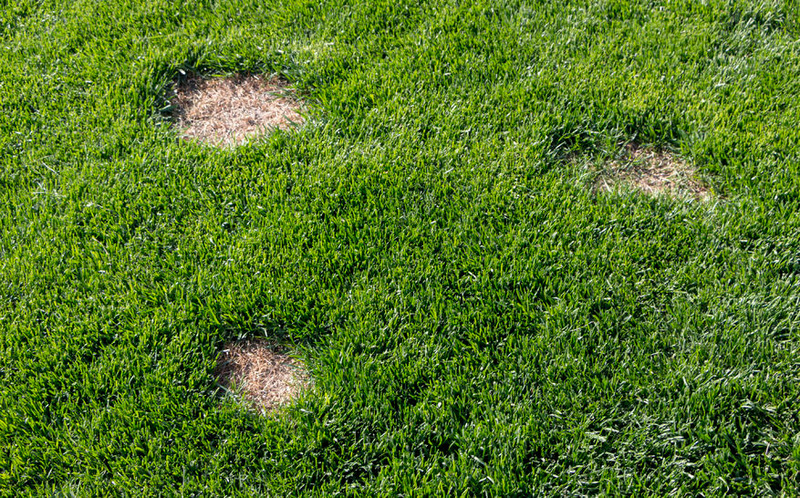 This dampness will promote mold growth, leading to your grass losing out to brown grass conditions. 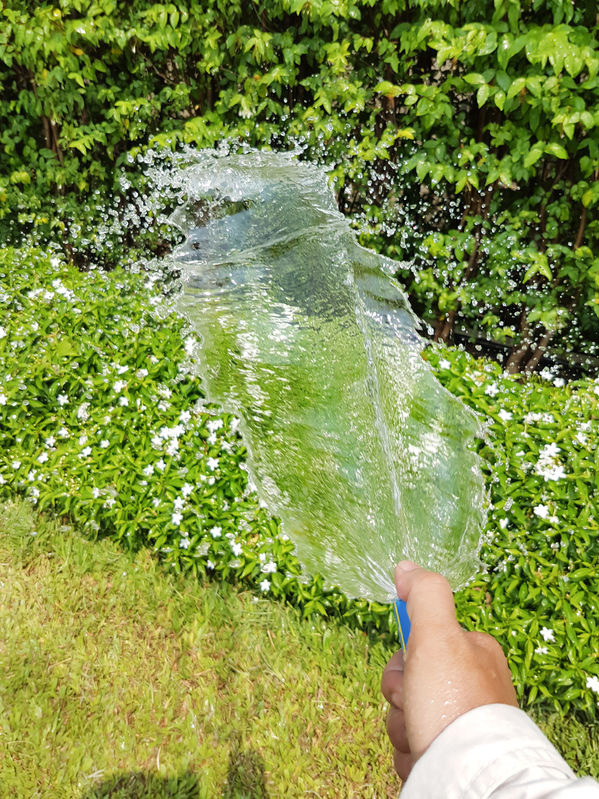 You are better off water your lawn in the morning, allowing for the heat of the sun, and the grass’s interaction with the water to make sure there is no left-over moisture. Following the previous comment, you may think your lawn needs water all of the time so it can grow. This is not the case, as too much water will lead to the same problem as not watering at the correct time of the day, the culmination of excess moisture. You will want to water your grass every 5-10 days. Compacted soil provides poor drainage, again leading to a lawn with too much surface moisture. Avoid this problem by aerating your lawn at least once a year, and maintaining a proper PH in your law. To avoid spreading the brown fungus that causes the brown patches, control your grass clippings by mowing your yard regularly. Timely maintenance will prevent too many clippings from building up. You want to keep these clippings from clumping up and creating too much thatch, which can lead to excess moisture. 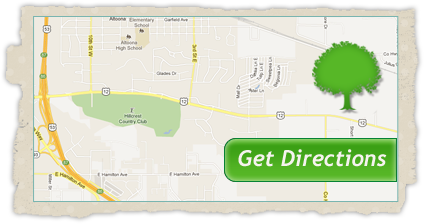 At Green Thumb, we have worked to be elite landscapers and some of the most trustworthy garden center operators in Wisconsin. If you have any questions about the role that bees play in our environment or want to know more about how they can directly impact the livelihood of your personal garden, feel free to give us a call! Call at (715) 832-4553 for a quote and consultation!